At Archer Luxury Travel, we specialize in making travel dreams come true for those looking to celebrate their love with a once-in-a-lifetime trip! Our clients enjoy luxurious and exciting destinations, world-class accommodations, and premiere dining and amenity options for their Honeymoon or Destination Wedding. Marriage is the act of two individuals pledging their love to one another, and what better way to celebrate the start of a loving union than by taking a trip filled with romance, adventure, beauty, fun, and luxury? We love to help newly married couples celebrate by creating Honeymoon packages tailored to their specific dreams and wishes. Our agents have visited many of the most desired resorts and exotic destinations in the world, and can offer first-hand experience and planning expertise to make your Honeymoon perfect. Whether it’s lounging on a stunning white-sand beach, making magical and exciting memories at a Disney resort, or sailing the blue seas on a luxury cruise line, Archer Luxury Travel can create a Honeymoon package of a lifetime! Planning a wedding can be fun and exciting, but the endless options and choices can be overwhelming for many couples. For this reason, Destination Weddings have become a popular choice for couples looking to celebrate their union with style, romance, ease, and fun! Archer Luxury Travel offers Destination Wedding packages that allow couples to begin their life together, surrounded by friends and family, in exotic locations with stunning amenities. Our agents design Destination Wedding packages that take the stress out of wedding planning and reflect the unique personality and desires of the couple, creating wedding ceremonies and receptions filled with romance, beauty, elegance, and style. 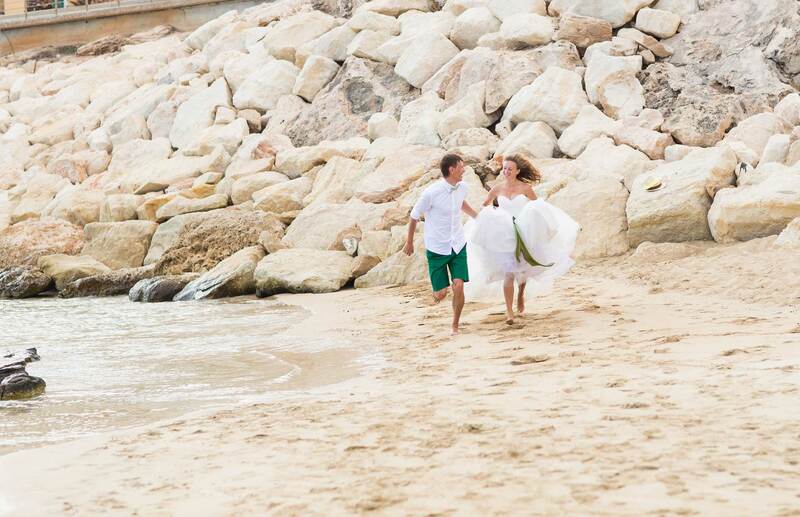 Ready to plan your perfect honeymoon or destination wedding? Make your dreams come true by contacting us today. Ask us about our free wedding packages!